3 common ways to data destruction. Data destruction has been defined in a variety of ways by technical publications and industry leaders. But what exactly does Data destruction mean? It simply mean ‘destroying data of any form stored on storage devices. E.g, hard drive, flash media, memory stick, iPod, backup tape, CD-ROM, DVD-ROM etc so that it is completely unreadable and cannot be accessed or used for unauthorised purposes. In this article, we’ll be talking about destroying your data on purpose for your security. While you might have been glad, at one point or another, that you could get back information that you accidentally deleted, that’s not always going to be the case. If you’re selling, you won’t want anyone else to be able to access the data you have saved there, especially when it involves you recycling it. Ensuring your data is safe should be your number one priority before you recycle your laptop. When data is deleted from a hard drive, it is not enough because it remains recoverable.This means that the data destruction has not been proven to remove all data. Usable residual data could still reside on the storage media and could potentially be recovered with the assistance of advanced forensic tools, making it a potential threat in the event of a cyber attack. One of the most common ways to destroy data is by Overwriting. It’s done using a software and relatively easy. Overwriting data is the process of writing new data on top of old data with the goal of completely removing the old data by using the same space it was stored on for the new data. Overwriting data is analogous to recording over an old VHS tape. By recording over old content, you destroy it in the process. Because this process erases the old material and renders anything left completely unreadable, this form of data destruction is also called data wiping. Vivian Tero, program director for governance, risk and compliance infrastructure at research firm IDC (a sister company to CSO’s publisher) says a major factor to look out for is that overwriting works only when the storage media is not damaged and is still writable. Another process to destroy data are through disk shredding, melting or any other method that renders physical storage media unusable and unreadable. One of the biggest advantages of this method is that it provides the highest assurance of absolute destruction of the data. There’s no likelihood that someone will be able to reconstruct or recover the data from a disk or drive that’s been physically destroyed. Put in mind that there’s a downside, physical destruction can be a costly way to get rid of data, given the high capital expenses involved. However, the effectiveness of physical destruction methods depends on how much of the medium was actually destroyed. Although a bit costly, Intel has found that physical destruction is an efficient method of getting rid of data when transporting storage media. Degaussing is the removal or reduction of the magnetic field of a storage disk or drive. It’s done using a device called a degausser, which is specifically designed for the medium being erased. When applied to magnetic storage media such as hard disks, magnetic tape or floppy disks, the process of degaussing can quickly and effectively purge an entire storage medium. A key advantage to degaussing is that it makes data completely unrecoverable, making this method of destruction particularly appealing for dealing with highly sensitive data. On the negative side, strong degausser products can be expensive and heavy, and they can have especially strong electromagnetic fields that can produce collateral damage to vulnerable equipment nearby. In addition, degaussing can create irreversible damage to hard drives. It destroys the special servo control data on the drive, which is meant to be permanently embedded. Once the servo is damaged, the drive is unusable. The effectiveness of degaussing can depend on the density of drives, because of technology changes in hard drives and the size of them, that some of the degaussing capabilities were diminishing over time. How effective the method is also depends on the people doing the degaussing. “If people make mistakes, then your control gets diminished,”says Malcolm Harkins, CISO and vice president of the IT group . “Let’s say the person responsible for degaussing drives was supposed to do it for 15 minutes, but they have to go to lunch so put it in for five minutes instead. You could have breakdowns like that.” But he concedes that all three methods are susceptible to human error. There you have it, best forms of data destruction. Not to worry though, at Kwam-iT, we leave no room for mistakes. Our free data wipe is 100% accurate. Remember your contributions are always welcome. anything like this before. So great to discover someone with unique thoughts on this subject. of reading this blog’s post to be updated daily. been running a blog for? you made blogging look easy. writing. I have had a tough time clearing my thoughts in getting my ideas out there. house a little bit, but instead of that, that is excellent blog. accommodate various architectural designs of other buildings oon the property. This publish truly made my day. You can not consider simply how much time I had spent for this info! Hello there, simply become aware of your weblog thru Google, and located that it’s really informative. This is a topic that’s near to my heart 3 common ways to data destruction. – kwam-iT UK Recycling Blog . 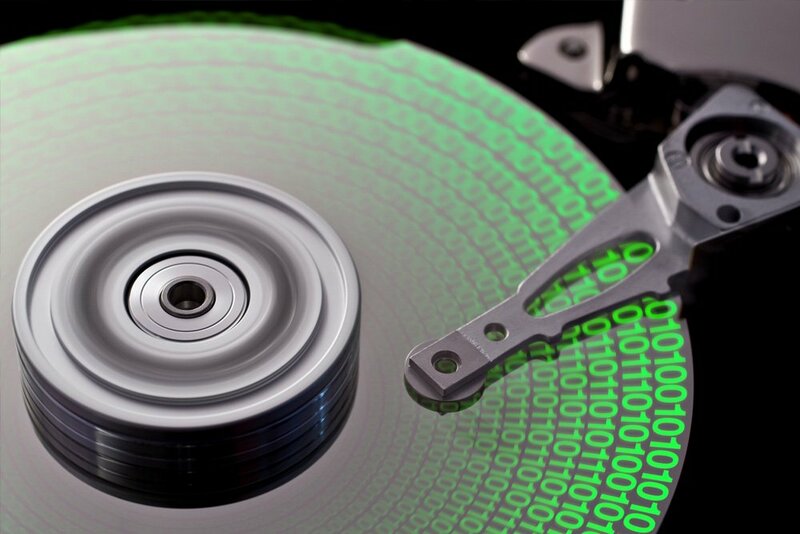 3 common ways to data destruction. – kwam-iT UK Recycling Blog . Keeping your laptop’s hinge safe. Common laptop problems and easy fixes for them. Five reasons why you should recycle your laptop. Poker on Causes of motherboard failures. Poker on Your laptop and you, caring for it whilst using it. Poker on Motherboard;the push to recognition.